Retro inspiration. Clean, classic and made to skate. The Converse One Star CC Pro is the latest in the Converse skate range, inspired by retro tennis shoes. Where do I sign up? These are EPIC! 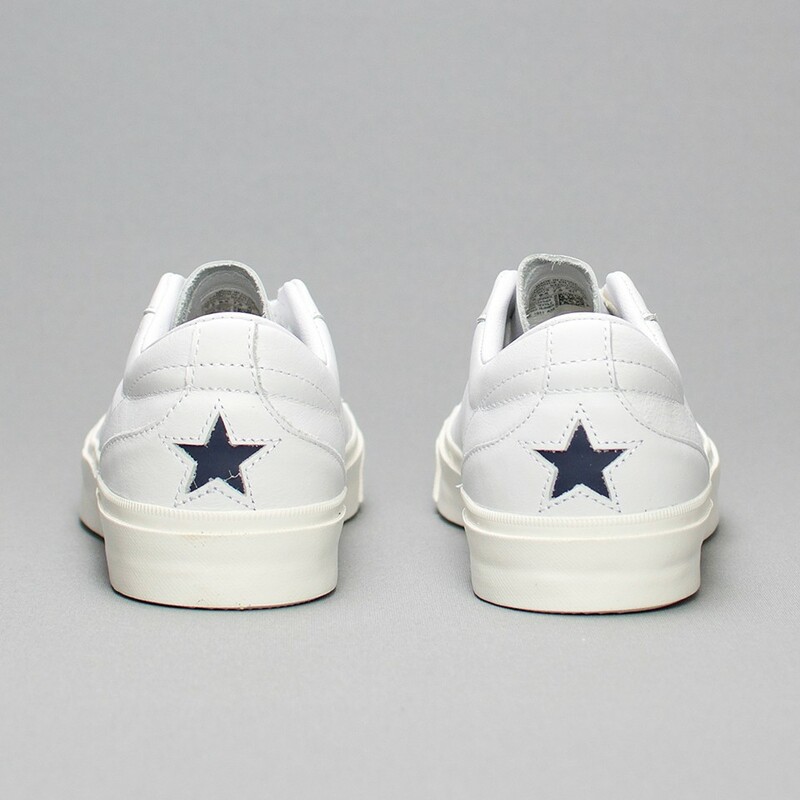 The One Star CC Pro is a clean, new offering born from a legendary deadstock sneaker found in a Japanese thrift store. Converse took that stumbled-upon inspiration and created a skate sneaker with a leather upper and external heel overlay with star branding. Converse’s updated version of the thrift store find is a skate sneaker that provides crucial comfort and stability in a classic tennis silhouette. A Nike Lunarlon insole and a traction rubber outsole give you the perfect amount of board grip and premium durability. This retro-inspired sneaker is perfect for skate or everyday wear. These are right up my alley! Here are some particulars about this new baby. Take a closer look! External heel overlay with One Star branding. People have been skateboarding in Converse shoes for decades, long before we decided to actually engineer them for performance. Now we make Converse CONS sneakers for all types of skateboarders and their personal style, on and off the street. Using classic Chuck Taylor and One Star styles, CONS includes enhanced cushioning, durable upper materials and advanced outsoles for superior boardfeel and grip. You’re welcome. 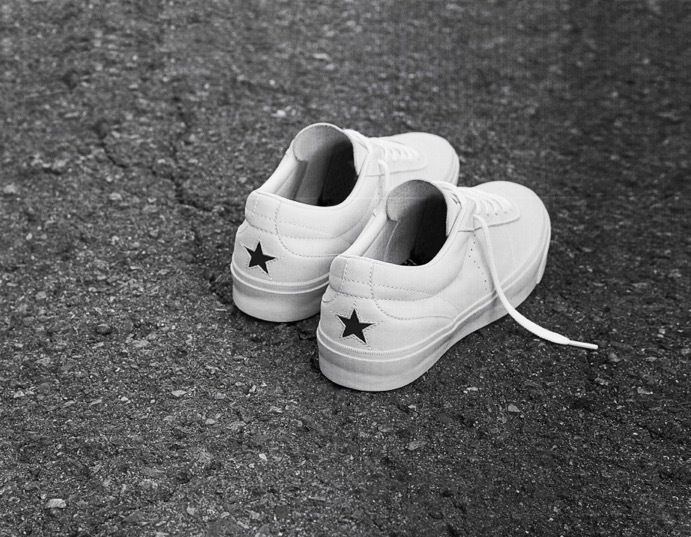 The One Star CC Pro is available at Converse Sandton, Converse Menlyn, and Baseline in Cape Town!